UNC Chapel Hill move-in weekend is an exciting time! While unpacking and getting settled is high on the to-do list, it’s also a great time to explore Orange County. Whether you’re returning to UNC as a parent-alumni or arriving with a new student, we’ve provided a list of recommendations to help make this busy weekend fun for everyone! Want to fuel up with a hearty breakfast before a long day of move-in? The Egg and I opens daily at 7 a.m., so you can start your morning on a strong note! Stop by for a fresh omelet, fluffy pancakes or breakfast skillet. It’s important to unwind after a long day of unpacking! While your student is off at orientation activities or reuniting with old friends, take a quick drive out to Hillsborough’s Mystery Brewing Public House. Enjoy a wide variety of refreshing beers and delicious food in a swanky, upbeat atmosphere. If you need to stay close to campus, stop by Elements and try one of their many specialty cocktails. Bringing the whole family along? Treat the little ones to hand dipped ice cream from Maple View Farm in Hillsborough! Take in the beautiful scenery of open farmland, a charming front porch and of course the tasty dessert. 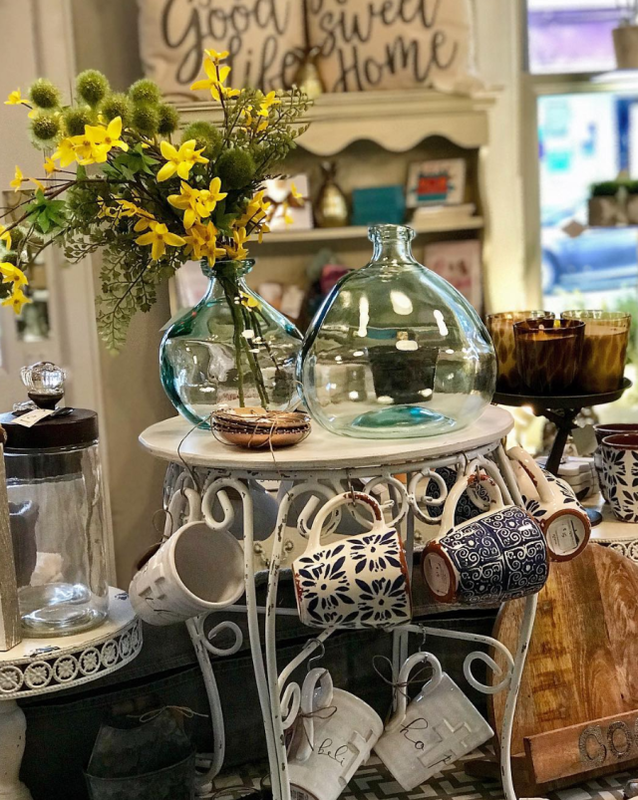 Be sure to explore Carrboro, Chapel Hill’s neighboring town, if you want to familiarize yourself more with Orange County! 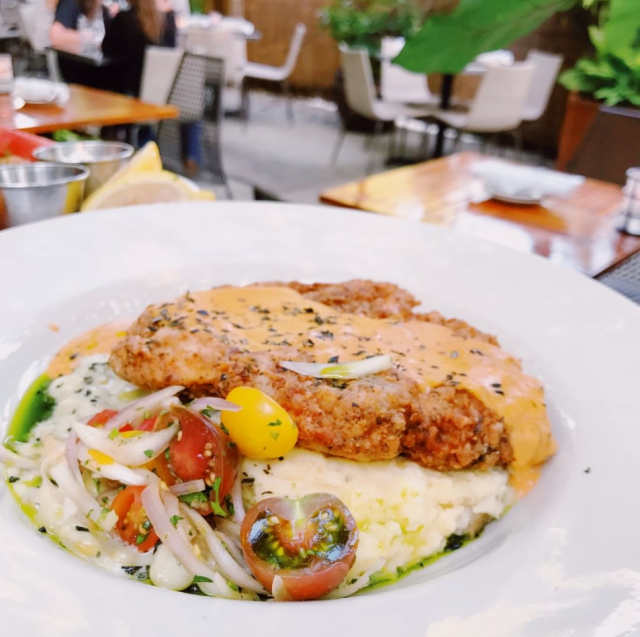 Enjoy an evening at Acme Food & Beverage Company with delicious dishes, creative drinks and a cozy ambiance that’s still just a quick drive from campus. New year, new gear! 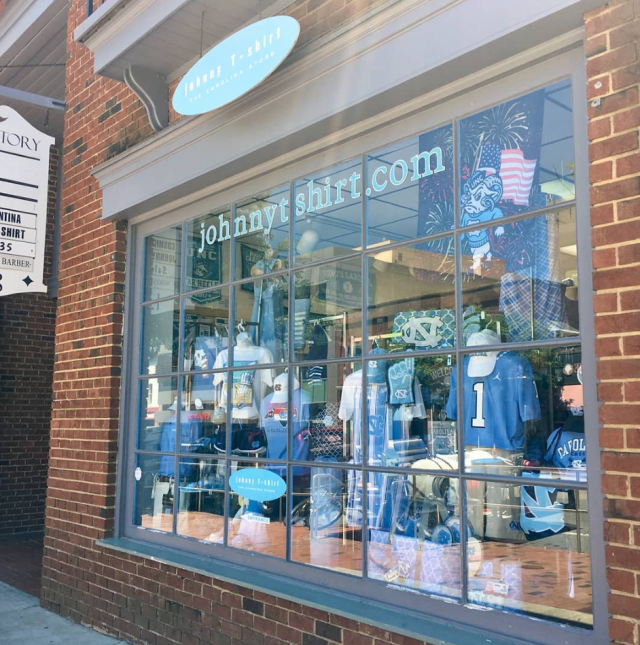 Stop by Johnny T-Shirt/The Carolina Store for some UNC apparel! The best way to show Tar Heel spirit is to sport that Carolina Blue. Better yet, get some souvenirs for the whole family! If your student wants some new dorm decor, look no further than A Little Something in Hillsborough. You never know what fun items you’ll find that will add character to your student’s new digs! 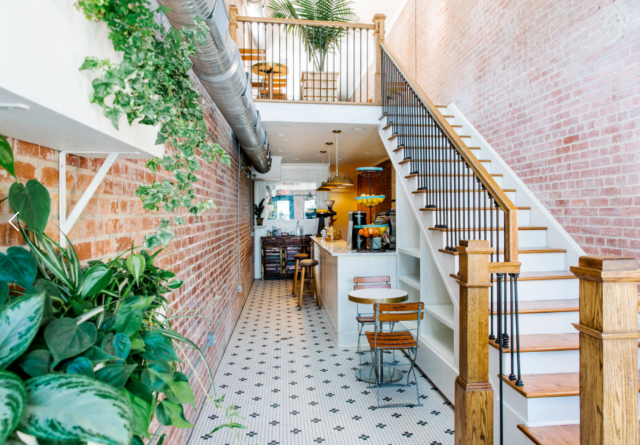 Need a quick cup of coffee or pastry before heading out of town? Try Perennial Coffee on Franklin Street for a variety of beverages and assorted pastries. It might even become your student’s new favorite study spot. Already itching to come back? Book your room at the Inn at Teardrops in Hillsborough and enjoy a cozy, locally owned inn surrounded by beautiful scenery. If you prefer to stay on campus, consider The Carolina Inn, Chapel Hill’s historic hotel. Let us know how your move-in weekend went by commenting below! We’d love to know which local spot is your new favorite.